WWW, July 2010 - A one-hour documentary plus one hour of extra footage, a crucial booklet and a message that Babylon doesn't want the people to hear: this is the Sound System UK DUB and ROOTS Culture which spreads across Europe very quick! When Jamaican music turned into Dancehall, the Roots sound systems in the UK were in greater need for locally produced Roots Music. There were studio's like Conscious Sounds and Ariwa providing that. Fast forward to 2008, the year in which the documentary was released, we find the Sound Systems and the Labels still struggling to forward the positive message of Reggae Music, this in spite of all the opposition. 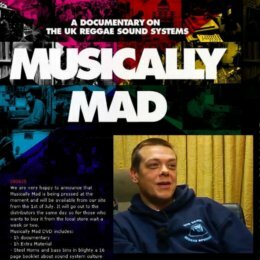 With some historical footage and a lot of interviews with a lot of well established names with the Roots and Culture scene, "Musically Mad" is a must-see for everyone who is even remotely interested in the good vibes that true Roots Reggae Dub Music gives. Scenes from actual Sound System performances are combined with talks featuring people like Mad Professor, who genuinely asks himself and the audience just why Reggae Music is not promoted on the radio in the UK, this in spite of all the hard and positive works that the music really is. This is a short teaser, to give you a little vibe so you know you need to have the whole package! WWW, July 2010 - A crucial hard stepping Roots Dub by one of the masters of the discipline just cannot be refused, should lead you to wanting more and that is exactly what "Government Man Dub" is doing. The Dub is part of a 2007 release by Vibronics, containing artists based in Leicester (UK). Leicester has a lot of different people from different backgrounds, situations wherein Reggae Music plays a more than vital role in maintaining peace and unity among the people. A pumping steppers, crucial echo's and spring reverberations, this is not just Top Dub from one of the Masters, this is a Top Dub among Vibronics productions fe true! WWW, July 2010 - Featured in Radio Dubroom 2010 Episode 10, this is over five minutes of pure DUB in the style we know from Ariwa Sound Studio's, the Home of Mad Professor. A tight one drop with continually changing effects, with the vocals of the Belgium based Roots singer. In fact, the track is taken out of the relatively new album by Sista Mika featuring a whole host of engineers from the World Wide Dub Community. We see Gussie P, but also The Technician (Australia), Dubcreator (Netherlands) and other friends. Crucial stuff, check it out! 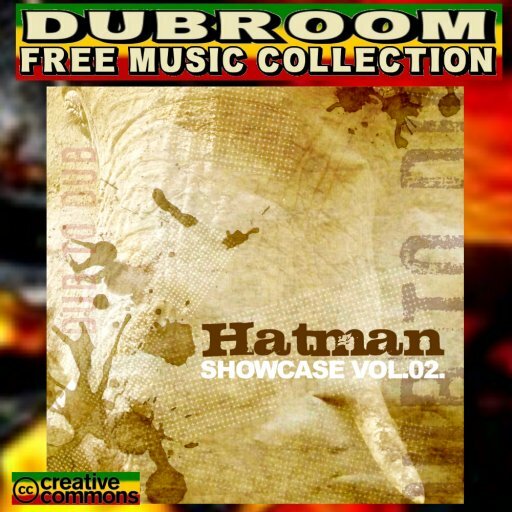 WWW, July 2010 - With a track featured in Radio Dubroom 2010 Episode 10, this compilation of French DUB artists and producers is a valuable collection, and not just for selectors of Sounds and Shows. It's a total Dub experience for the listener and lovers of EURODUB and ROOTS. 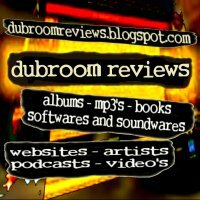 Those who have been reading the Dubroom Reviews and listening to the reviewed material and podcasts, have already met de crème de la crème of the French Dub scene: Hatman, I-Plant and The Dub Machinist, to name just three. 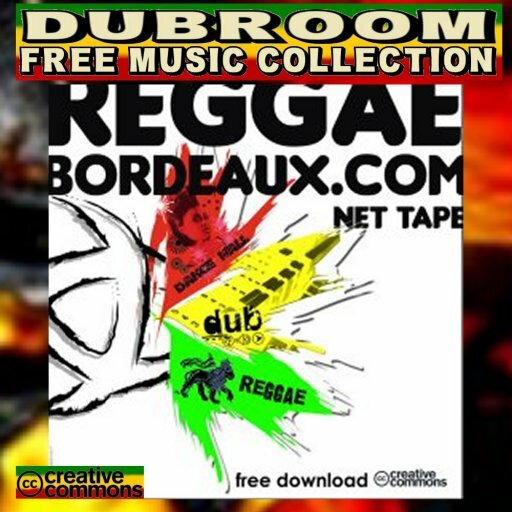 Yes, all three are represented with a track on this very fine compilation by the www.reggae-bordeaux.com website. Different styles and vibes come perfectly together in the 12 tracks. 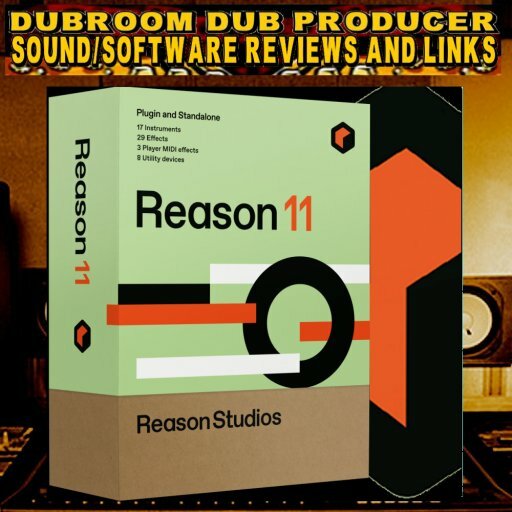 Note from the Dubroom (August 2012) - The Reggaebordeaux Dub Net Tape is part of a triplet, there's also a Reggae and a Dancehall part. Given the fact that the series was released under Creative Commons and the fact the Reggaebordeaux website is now defunct, all three can now be downloaded from Dubroom Archive of CreativeCommons Albums. WWW, July 2010 - the French based "Paris Dub Activitys" Net Label was founded back in 2005 already. Their first compilation "Dub Act" contains eight excellent digital pieces of Dub Masterworks from the French Capital. Improvisation, even to a Jazzy level. Minimalistic electronica, even to a Techno level. Between these two extremes can only be one thing: DUB. Exactly this, just what Dub can do, can be heard in "Dub Act". Everything is there, there are even tracks you would definitely like to space out to on your I-pod or Hi-Fi. WWW, July 2010 - Based in Huddersfield (UK), Digikal Roots is an active member of the DUBARK.com community as well as other DUB scenes. His productions are perfectly is the style you would expect from the brethren: hard, digital roots music that just screams to be played at sounds and shows specializing in the genre. In "Let There Be Version", already his second Net Album, we're being treated with no less than fifteen usually outstanding tracks, full of vibes and full of positive energy. Catchy riddims, nice production, not a thing to ignore. There's a lot of versatily in the riddims, they each seem to come with their own kind of merging of styles even though everything becomes one again in the album. MYKAL ROSE - ARE YOU READY FOR SOMETHING NEW? WWW, July 2010 - He was discovered by Yabby You, and later went on to become the most known lead singer for the vocal harmony group Black Uhuru. Michael Rose, or Mykal Rose as some people call him these days, has been around and isn't planning to go away either. In "Are You Ready For Something New" (featured in Episode 8 of Radio Dubroom 2010), we find Mykal Rose singing over the Rise Up Riddim, produced by German based Bongo Chili. 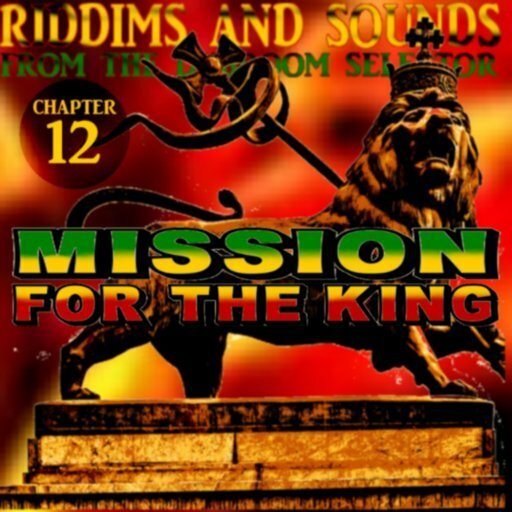 A nice riddim, with Mykal Rose skillfully singing over it. The track shows once again the versatility of Mykal Rose, who definitely isn't limited to voicing dancehall tunes. WWW, July 2010 - Featured in Episode 8 of Radio Dubroom 2010, Sheya Mission's "Summertime" is taken of her upcoming album "Nine Signs And Heavy Bliss" on Gold Heart Records. When the rest of the album is a rootsy and crucial as this single, we've got something to look forward to fe true! Even though it's a cover version, it could have been an original. 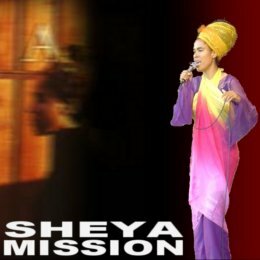 Sheya Mission is perfectly at ease, as she controls her voice to the max when singing into the microphone. She is indeed on a mission and that mission is to provide the world wide massive with some uplifting Roots and Culture as only Reggae can bring. 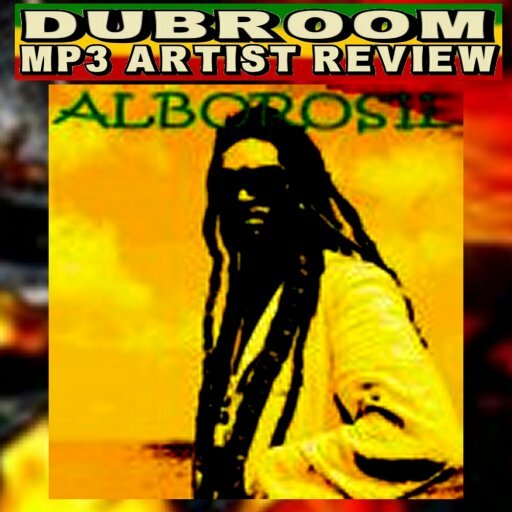 WWW, July 2010 - Alberto D'Ascola was born in 1977 in Sicily (Italy), but the Reggae Massive knows him as Alborosie. After a life full of tribulations, his brother being killed on the street and him being kicked off school, he found his calling in music and is currently residing in Jamaica from where he releases some very interesting material. 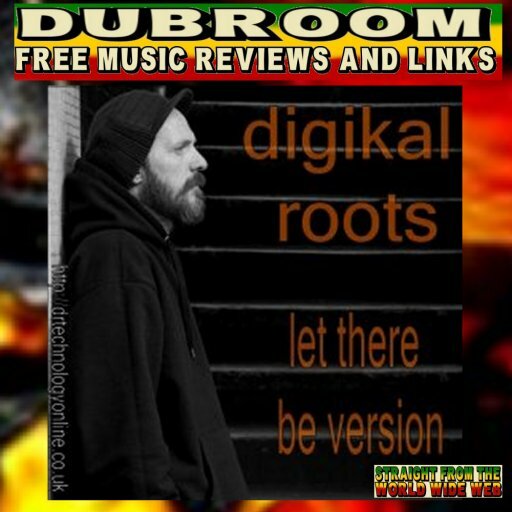 "Free Rototom", the track we review here, is especially produced by the multi-instrumentalist and vocalist to support the well-known Rototom Sunsplash festival. Originally, the festival was organized and held in Italy but they had to relocate the whole thing to Spain. Babylon doesn't like it when Reggae and Consciousness are promoted in a combination, but music is strong and Alborosie is strong too! WWW, July 2010 - Taken from a brand new release on the Alambic Conspiracy Label, the radio edition of the opening track may not be for the Reggae and Dub purists but it's definitely an intense drum and bass driven tune that shows just how much Dub Music has been influential in the creation of contemporary digital styles. The label/collective, known from it's excellent "Indubstria" release by the Italian band BR Stylers, just released a five-track album with some really nice digital Dub tracks and a couple of tracks in a style which we at the Dubroom will leave undefined. "Basmati" should give the right impression. WWW, July 2010 - They come from way up north: the northern part of Sweden in European Scandinavia, to be exact. Lion Dub has nine members and can be considered on of the tightest bands in the northern parts of Europe. In DUB Forward, they present themselves to the online (DUB) Reggae massive and they do it in a massive way! In twelve pieces of Dub Art, we can hear just what nine people can produce when they play Reggae Music together in an Ire vibe: the first things which strike are the excellent horn section, a drummer and bassist that play together in total synchronicity and skillful Dub mixing in the styles of the late 1970's and 1980's. The band has worked with Dennis Bovell, a thing which resembles throughout the whole album. 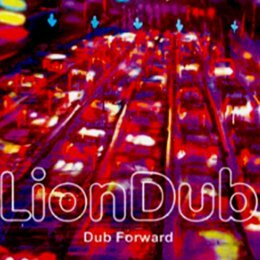 There's hardly anything wrong with Dub Forward, the music is tight and the mix perfectly emphasizes just what the band can do. There could be one thing said, though: even though the album is full-length, this kind of style could just leave the listener wanting for more of this. It might be cold up north, but not in Lion Dub's studio! "Save target as..." to download. WWW, July 2010 - DUB Akom is a French Based band, specialized in backing up Dancehall vocalists such as Jah Mason and Sizzla. With that, they are a bit different than other bands we know from the French scene which seem to be more focused on Roots and Dub. In this four-track EP with French based vocalist Faianatur, this vibe is perfectly captured. Don't expect strictly Dancehall vibes on the EP: it opens with a contemporary Roots like we know it from the German band Firetime and others. The second title comes in Dancehall style, we can hear why Jah Mason chooses to work with Dub Akom. 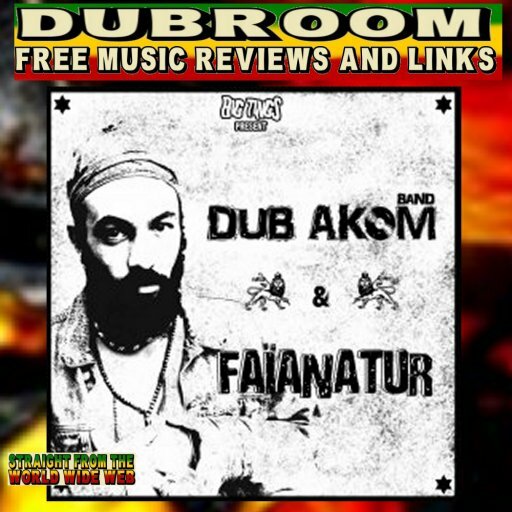 Track number three, "Turban", again in Contemporary Roots style gives Faianatur the opportunity to introduce himself, his style and his philosophy. Dub A Come, yes: in the last title of the 4-track EP we're being treated to a crucial DUB and we're left wondering why the EP wasn't in this style completely. But then, the EP wasn't about Dub but about featuring the works of Faianatur. WWW, July 2010 - Originally, Tiburk hails from St. Etienne in France, where he was a first hand witness of the rising and shining of the French Dub scene in the late 1990's. His full-length début album, released this year on the Original Dub Gathering Net Label, fuses the sound of electronic Dub with all kinds of soundscapes like vocal hooks and localized instruments. 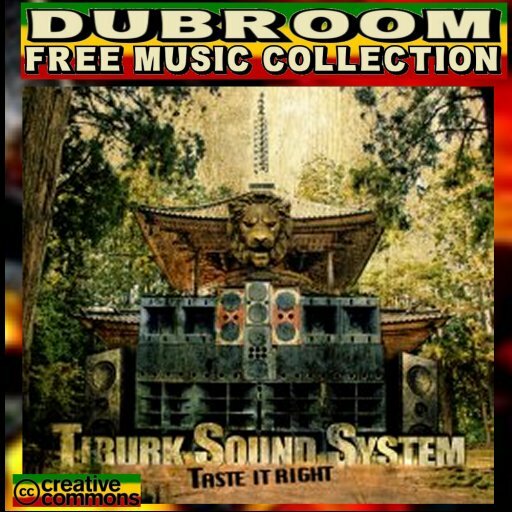 In fact, "Taste It Right" is a kind of exploration into just what can be done on a solid foundation of Roots Reggae drum and bass lines, an exploration which -as far as we here in the Dubroom are concerned- is a welcome addition to not just the nice catalogue of the Original DUB Gathering Net Label but also to the whole spectrum of the better French DUB producers. The music is well produced, there are more than enough changes in vibes so that each track definitely has it's own story to tell, together forming a storyline which is well given and received in "Taste It Right". 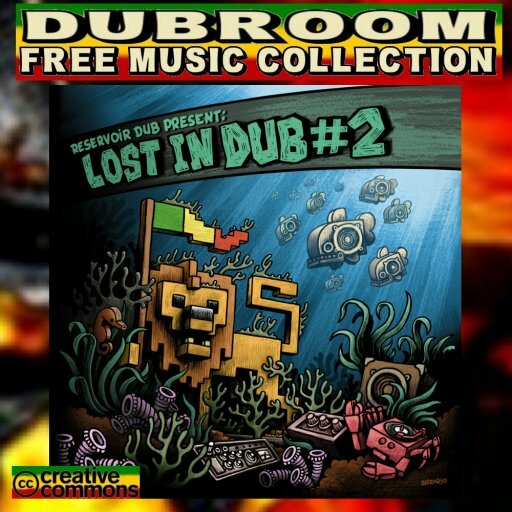 When you're into DUB, you will definitely want to take a listen to Tiburk's fine début! WWW, July 2010 - When The Dub Machinist spent two years in Basque country, he was visited on a regular basis by his friends and colleagues of the French DUB scene. 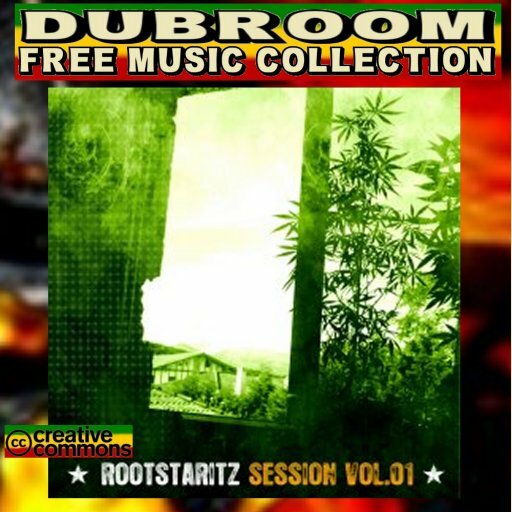 Every time, they would work on two or three riddims in what would become the Rootstaritz Sessions. With a couple of other episodes in sight, Volume One sets the tone and that tone is excellent! Don't expect too much dubbing in this first volume, even though most titles come in two different versions of which the second ones are called "Dub". The Dub Machinist himself, in an interview with the French net label French Dub Released, says that this first volume has the least mixing going on and that promises a thing in itself for the upcoming parts. 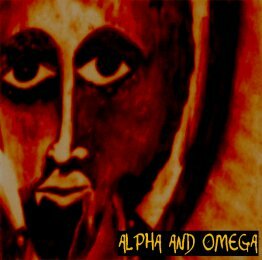 WWW, July 2010 - They surely need no introduction to those who are familiar with UK ROOTS and DUB music: Alpha and Omega have been steadily releasing some of the most bassiest sounds and have been recording a whole contingent of crucial Reggae vocalists and artists on their crucial productions. When you don't know the Dynamic UK DUB Duo , this is your chance to rid yourself of that. When you do know Alpha and Omega, the tracks below might interest you too. It leads too far to review the seven tracks on this page. 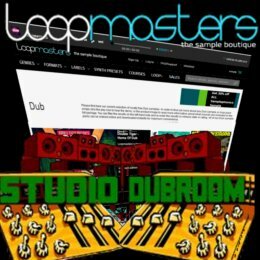 Instead of that, let's just focus on Alpha and Omega's work as a whole, very well represented in this nice collection of Dub Plates that AO put on their website for free download. A visit to their website will pay off even more, as producers/singers can find material to work with and for a very reasonable price you can get more of their crucial music. WWW, July 2010 - The specific sound of Vibronics lands very well into the ears of the lover of the better UK DUB. This will not be different with the two free tracks reviewed on this page. "Safe in The Dub" and "Strive Version" are truly some gems for the heart and soul. WWW, July 2010 -�When you want to feel the vibe to the fullness, you just have to buy the vinyl 7''. But the MP3's of this small collaboration with the Abassi All-Stars offered by Canadian-based DUB Producer DUBMATIX give a more than good impression of this impressive project. 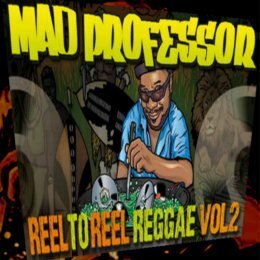 Entitled "DUB Conference", UK based producer Neil Perch (Abassi All-Stars, Zion Train, etc) is currently releasing a set of 7 inch vinyl singles wherein he cooperates with other DUB producers and artists who each get their own side of the single. Not just a nice idea, the result is crucial as well. The EKO Riddim is a pumping steppers riddim played by the Abassi All-Stars. It has all the elements of contemporary digital Dance music and yet remains to be "just another" heavyweight Roots Steppers rhythm in the UK tradition. No problem for Canadian based Dubmatix: his work-out of the riddim is definitely among the best he did and that already says a thing. In fact, both sides are well worth not only our download but also our appreciloving! 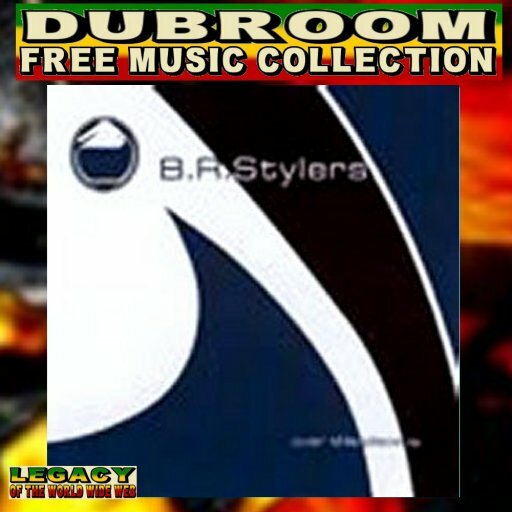 WWW, July 2010 - BR Stylers is definitely one of the best DUB (Reggae) bands. Based in Italy, they're part of a generation of relatively new bands like the French No More Babylon. INDUBSTRIA, released in April last year (2009) is their fourth album and it's a truly massive piece of work, definitely their best thus far! 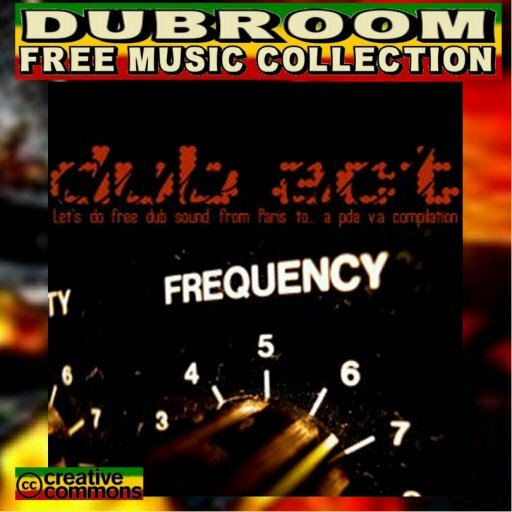 Vocals and DUB tracks that cannot be ignored! 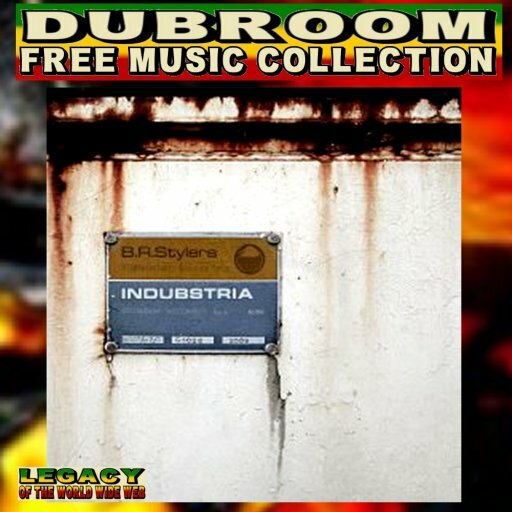 In fact, INDUBSTRIA is produced very much in the style of what is called Showcase albums: Vocal tracks followed by their Dub versions, either in extended mixes or two different tracks following each other in one way or another. A tradition that fits very well for the music by BR Stylers, which could simply be described as solid, orthodox Roots Rockers Reggae with even more excellent DUB mixing on top of it, but that would simply be too little credit for the Italian Dub and Reggae collective/band. BR Stylers have been working from a specific view wherein concepts like "ancient purity" are central. Could sound a bit New-Ageish for some, but it's a fact that nature and also the nature of humankind is seriously under attack and things can't go on like this. Artistically, all of this is translated into a traditional, even orthodox Showcase album which in itself is quite an achievement. So: let's go to the music. The music on INDUBSTRIA is simply too good be described in words. It's massive, it's versatile, it's catching. Fast tunes and slow ones, Steppers and other Roots Rhythms, lyrics that give more than food for thought, every element that should be there is there. The DUBS are mixed very skillfully in the tradition made popular by UK DUB acts. They're intense, impressive, truly the work of a DUB Master. Hopefully this is not the last we will hear from this massive band. INDUBSTRIA is definitely leaving the listener with a desire to hear much more! 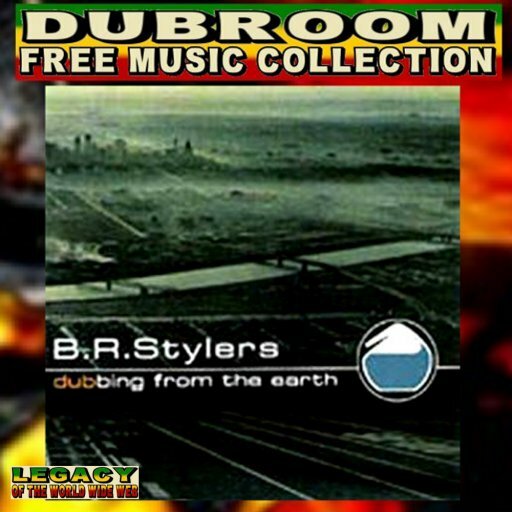 WWW, July 2010 - Originally released in 2005, "Dubbing The Earth" finds Italian based massive Roots Reggae DUB band/collective BR Stylers in collaboration with Prince Alla, Vibronics and Jah Free to name just three. Next to some of their own titles, that is. Another Crucial! The album opens up with an intro that lasts just over one minute. Definitely creating expectations which, if they come true, include an essential addition to your collection of massive material. Well, that expectation will come true, when you're able to listen to the whole album that is. As said in the introduction paragraph, we find Prince Allah, Jah Free and Vibronics. We also find a collection of tunes all well worth to listen to. Many of them will sooner or later land in a playlist on Radio Dubroom, as examples of just what's around in Cyberspace. 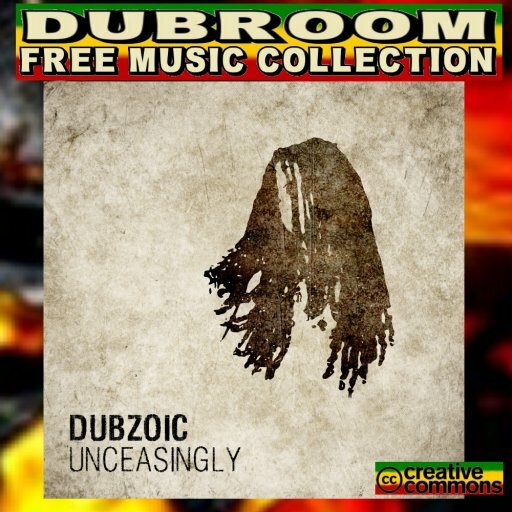 Definitely, there's a strong DUB Movement and the intention is very well described in the title of this album. BR Stylers do their part, that's for sure! WWW, July 2010 - Even though they started in 2000, it was not until 2002 that BR Stylers released an album on their own. Two years later, "Over This Place" was born. The 7-track EP contains a collaboration with UK DUB Act Jah Free and a whole lot more DUB Niceness, that you may not want to miss as a collector of the better quality online DUB releases. It was just after they opened up for Massive Attack and Horace Andy, sometime before the spring of 2004. It was in that spring, that BR Stylers got together in their Dub Alchemy studio. The recordings went to the Splif Dada Studio's in Turin (Italy), where Madaski put the DUB in there. During the summer of 2004, "Over This Place" was released. The music is electronica is combined with what some would call "real playing of instruments". 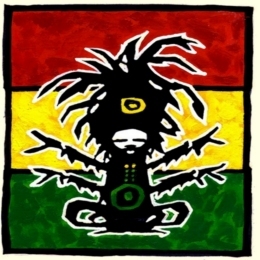 The influences of Trip-Hop are clearly noticeable throughout the album, even though everything stays well within the realms of what loosely can be called Reggae DUB. 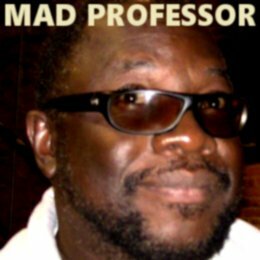 Mad Professor was clearly one of the sources of inspiration, especially his work with Massive Attack and Horace Andy, with which BR Stylers is so very much connected because of their live performances together. 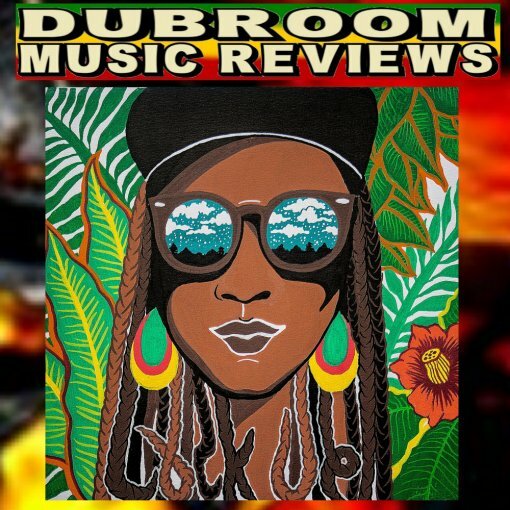 WWW, July 2010 - Described as "Dub With Feeling, Dub With Meaning", the excellent Showcase album "In The Garden Of DUB" by US based Kris Naphtali is in many ways a blessing for those that download the album. This is indeed DUB with Feeling and with Meaning! With the exception of Kris Naphtali's contribution to the album and Brizion's "Good Over Evil", all the music comes from Europe. The UK, of course, represented by names like Kibir La Amlek. France and Belgium are there too, as said, with two American contributions. 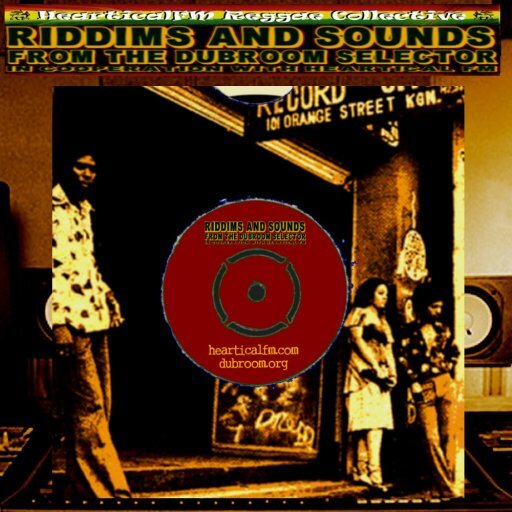 This is a well sought-out compilation which will definitely cater to the needs of DUB connoisseurs and others who like their Digital DUB just a little too much, if that were possible. 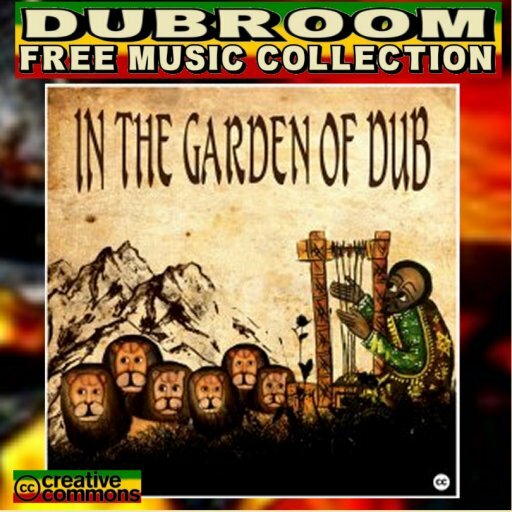 It may well serve as an introduction to DUB and (other) Reggae for the lovers of digital dance music, it is definitely spiritually uplifting for Jah children and as such, "In The Garden Of DUB" can very well be seen as an accomplished project, an accomplishment that deserves more than Raspect! 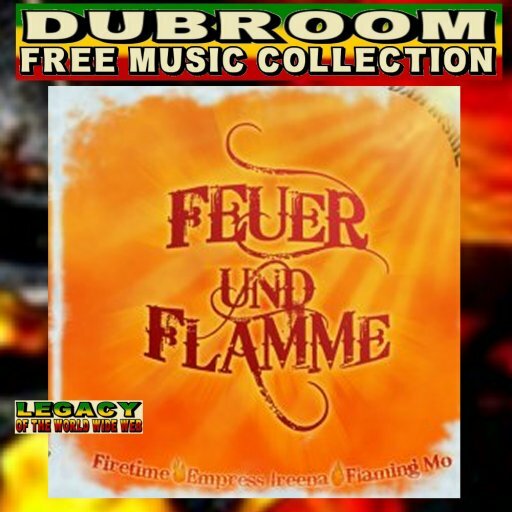 WWW, July 2010 - Even when you are not able to comprehend the German language, you will still want to listen to "Feur und Flamme" (Fire and Flames). Recorded in Munster (Germany), the album features the German band Firetime with several different vocalists. The result is a gathering of German and English lyrics on some very crucial Contemporary Roots Reggae in the style of Luciano and others. Originally released in 2008 on Goldvibes Records, the album is very well produced in every way you can think of. The music is more than nice, it is a heartical vibe very much in the style we know as contemporary Jamaican Roots Reggae. The several German sung tracks reveal that we are not dealing here with a Jamaican release. Firetime, throughout the whole album, shows their skillfulness. Tight where it has to be, loose where looseness is necessary. Everything played in close connection with each other, the band is obviously veteran. Thirteen tracks, alla dem nice! WWW, July 2010 - Originally hailing from Mexico as founding member of the TJ Fyah Sound System , Mykol Orthodox is a veteran in Sound System business and has in the meantime worked with many in the field. Sizzla, Ranking Joe and John Holt. In this Dub Plate collection, we find even more familiar names in very special versions. From Shaba Ranks to Cocoa Tea, from Burru Banton to Junior Kelly, the eight different dub plates in this album are all more than interesting. They're done in different styles even though Dancehall is the main vibe. Do not think that this collection will only appeal to Dancehall fans, though. Roots and Culture is there too, next to some real slackness about which we won't mention anything for the rest in this review. Mykol Orthodox is thanked and respected for sharing some of his dub plates with the online massive! 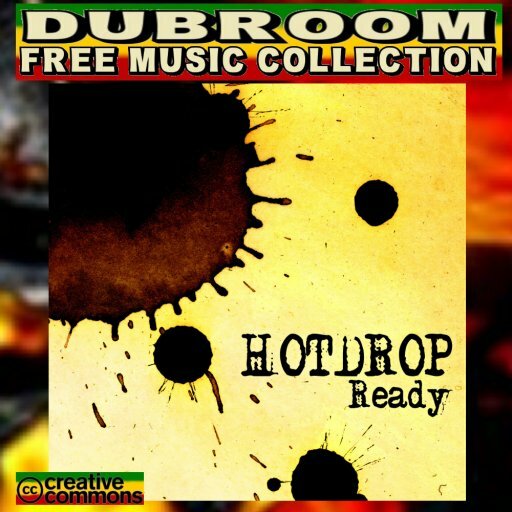 WWW, July 2010 - The recordings for this CRUCIAL EXCELLENT MASSIVE albums went all over the world before they were released to the online Reggae and DUB Massive: Hotdrop's "Ready" is yet another MASTERPIECE by the Spanish based Roots Rock Reggae band. There's hardly a way to exxagerate positivity when it comes to this release by Hotdrop. The band plays the music in the original, orthodox way of recording everything on analogue equipment before it's voiced and dubbed. Vocals, DUB Versions, vibes galore. We truly hope that Hotdrop is not "ready" in the sense that they won't release nothing anymore even though they're already having quite a few crucial releases on their name. WWW, July 2010 - With a second edition of Dub-To-Dub-Showcase, we can speak about a series. Hopefully, that is. For we have another collection of truly nice Roots and Culture Reggae DUB tunes on our hand that we really need to listen to four our musical dietary needs as true DUBheads. The French multi-instrumentalist himself sees this second episode as more of a foundation foor Roots and Culture singers where Episode One, he says in a French interview on the Net Label's album page, was more aimed at the Sound Systems. Whatever the case, both Volume One and now Volume Two are more than great Dub Reggae Albums, filled with heartical vibes, massive Dubs, crucial Conga's (played by I-Tist), well played keyboards and -ofcourse- crucial Drum and Bass Lines! WWW, July 2010 - Gary Dub, or Gary Clunk, or Gaetan Pastor was born in the French city of Metz in 1985. In the meantime, he has played with many of the better UK and EURODUB Sounds. In this 4-track EP we're getting to know him a little better, musically. 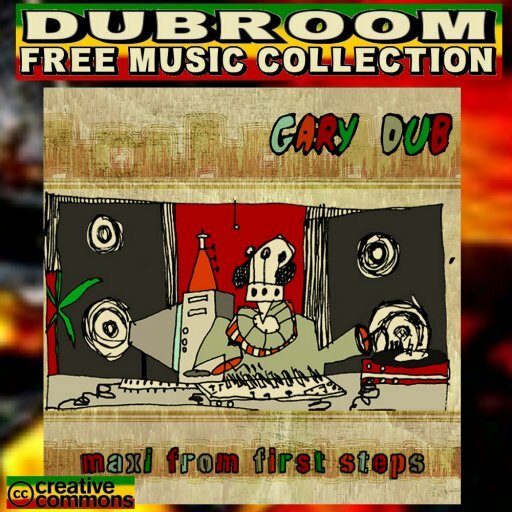 Gary's music is done in a special style which combines musical play with programming in a way that gives him a distinct sound within the wide spectrum of UK and EURO DUB. Even more, every track could be seen as representing yet another style, in a way. "First Stage" is a more than nice introduction to the productional works of yet another French DUB producer, here to bless up the Online DUB Massive once again! 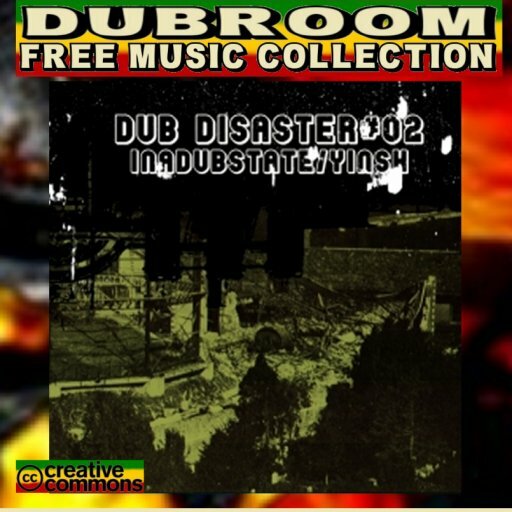 WWW, July 2010 - Just like Volume One, the second edition of Dub Disaster features two artists with several different mixes of one of their titles. This time, we meet the French INADUBSTATE and YINISH, who often asks himself who he is so it's up to us to find it out. There's nothing wrong with Subsystem Parts one and two by Inadubstate: two massive stepper tunes that will definitely make you move and groove. 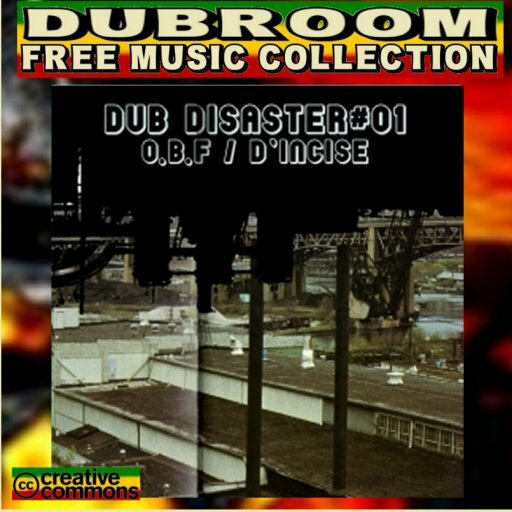 WWW, July 2010 - Presented as a "Virtual Ten Inch", DUB DISASTER Volume One proved us with four dubs from two titles by two French producer collectives: OBF Sound and d'Incise aka YOUTHMAN STEPPA, not unfamiliar for Dubroom readers. It's obvious that sounds like OBF work very close with their UK partners like Zion Train and French based Improvisators DUB: A massive steppers which will function as a crucial opener everytime. Youthman Steppa's contribution to the Dub Disaster is definitely one of the most experimental the Dubroom has reviewed so far from the Dub producers. Sure, there is some Reggae foundation recognizable but this is more for the Dub Connoiseurs than for the Dub Massive. 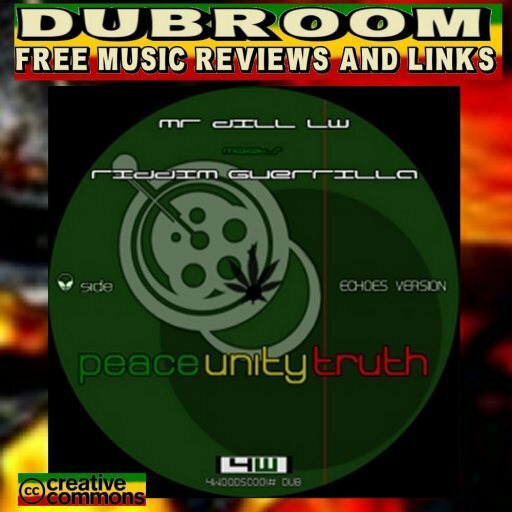 WWW, July 2010 - Actually, Peace Unity Truth" is the title of a track, of which we can get the vocal with it's Dub version in this release on the 4WEED Net Label. It's a massive track, both musically and lyrically. Unfortunately the vocals don't come out too strong but strong enough to get the message as it's given by our Polish DUB brethren. The DUB is something that you really want to play after listening to the vocal part. 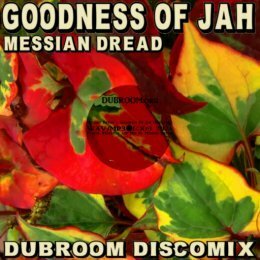 It opens up with some very nice tension, only to go over in what can only be described as a DUB full of Niceness for DUB lovers like yours truly. WWW, July 2010 - He started producing Dub music in 2004, heavily influenced by the local French sounds as well as UK DUB. In the meantime, INADUBSTATE is part of the French DUB scene and has some ( Net Label) releases on his name. 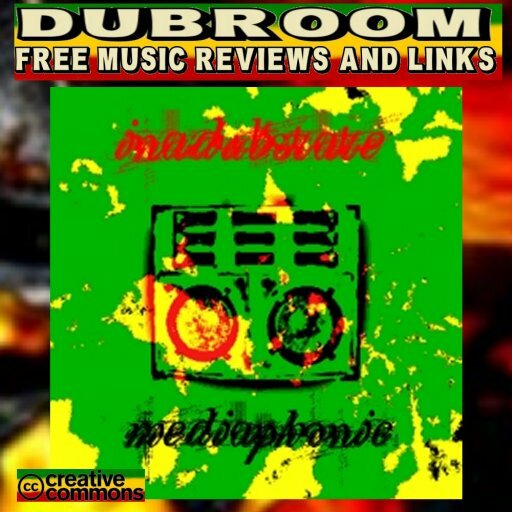 Mediaphonic is a collection of highly electronic sounds over deep Drum and Basslines which might go too far for some Dub and Reggae purists. Mixing-wize, the production leans as much towards digital technologies applied in contemporary Digital Dance music styles as it does to the more orthodox approach of DUB. 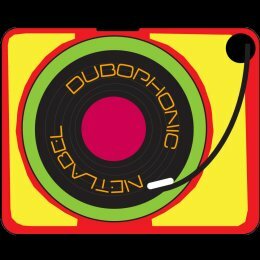 WWW, July 2010 - In four tracks, we get ourselves familiar with the musical productions of the Italian based DUBZOIC band and the vocal works of UK based Sista Sara. The four works on UNCEASINGLY fit very well in the style of digital Roots and DUB which is so strong all over the UK and the European continent. The fact that this is a work where studio's in Italy and the UK both have been involved can easily be recognized by the lover of the better Steppa's and other Reggae rhythms. Pure niceness no one is able to afford not to have in his or her collection of the better DUB and (other) Reggae Music.